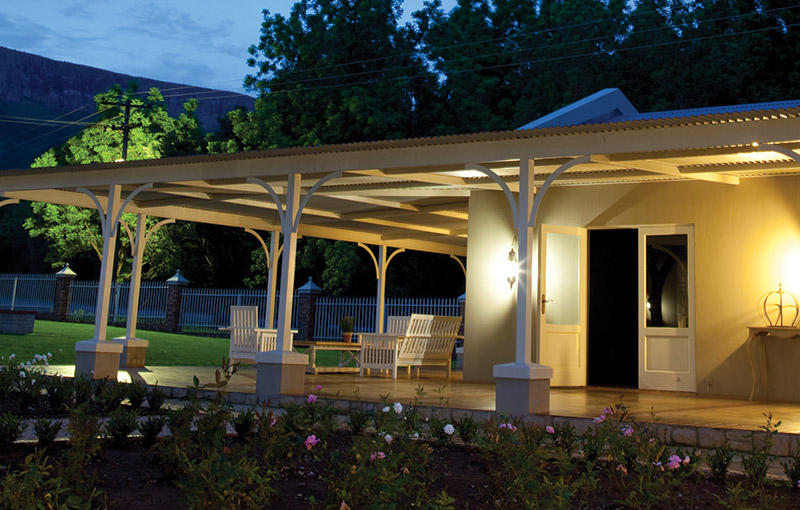 Pecan Manor is nestled in the middle of a Pecan Nut Forest in the foothills of the Magaliesberg Mountains. 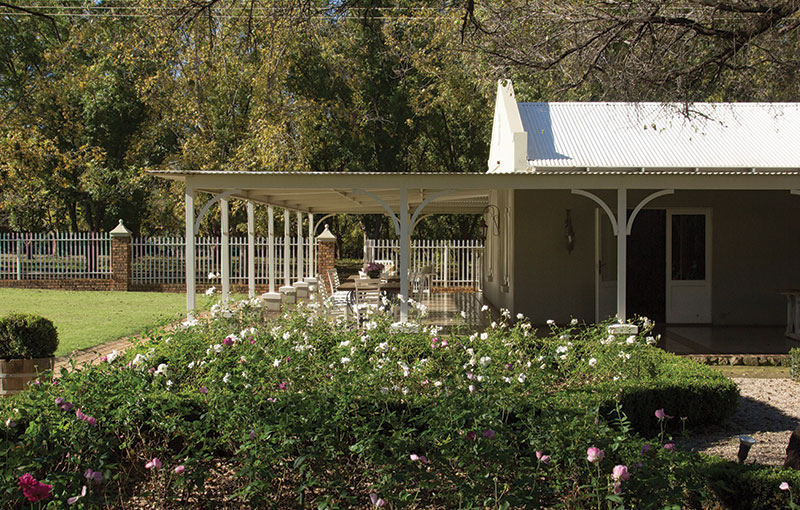 A fascinating array of birdlife and a variety of game such as Giraffe, Sable and Nyala makes Pecan Manor a unique experience in a tranquil setting. 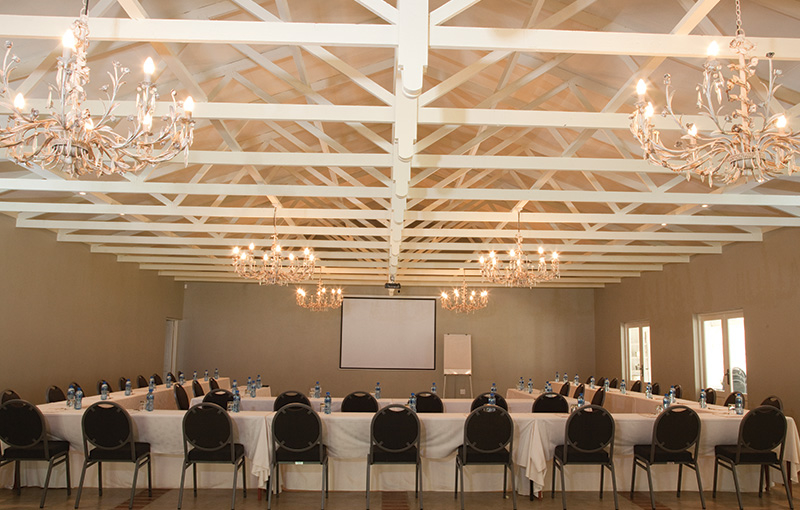 Away from the hustle and bustle of city life, Pecan Manor is the ideal venue for hosting conferences and special functions and is a comfortable 45 minute drive from Pretoria, Johannesburg and Rustenburg. 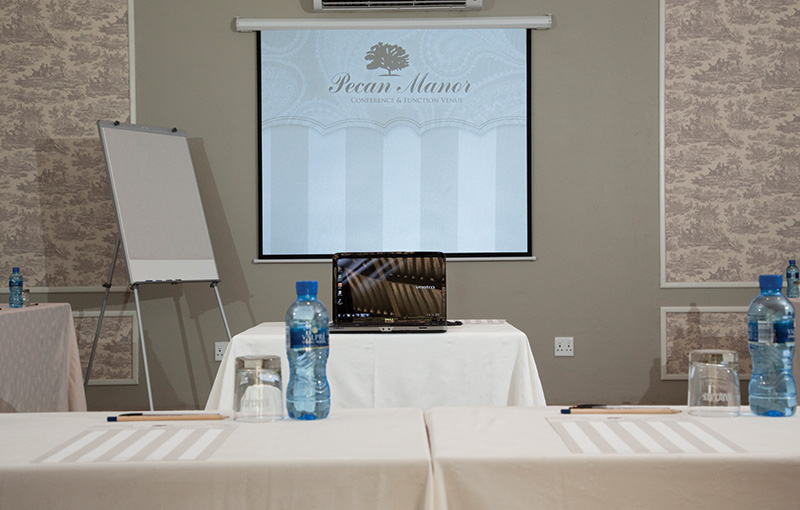 Pecan Manor's stylish conference facilities consists of either 4 conference rooms or one executive boardroom with 3 breakaway meeting rooms. 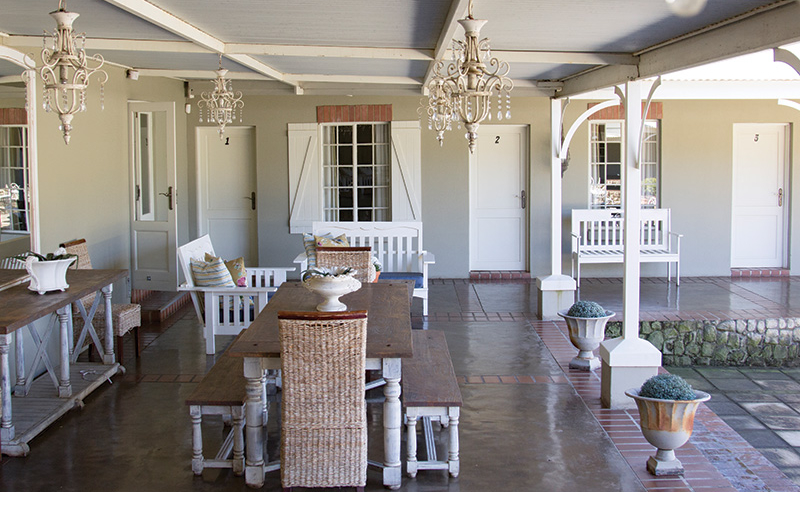 Pecan Manor offers a relaxing getaway and affordable luxury accommodation. With all the allure of a French provincial setting, the 32 suites are comfortably situated on the doorsteps of their conference facilities.